The large floor cushion is ideal for soft play areas in schools, pre-schools and nurseries. 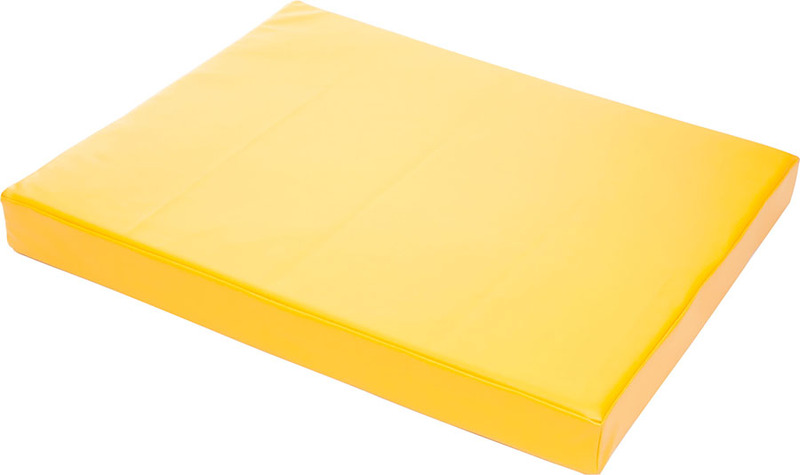 The high density foam core provides a soft but firm and supportive cushion which can be used to pad out play areas, or alternatively it can be used as soft seating in classroom reading or cosy corners or school libraries. The easy clean surface mean the bright yellow cushion cover can be wiped clean, or removed if required.